Visit some of the most beautiful Adriatic islands. 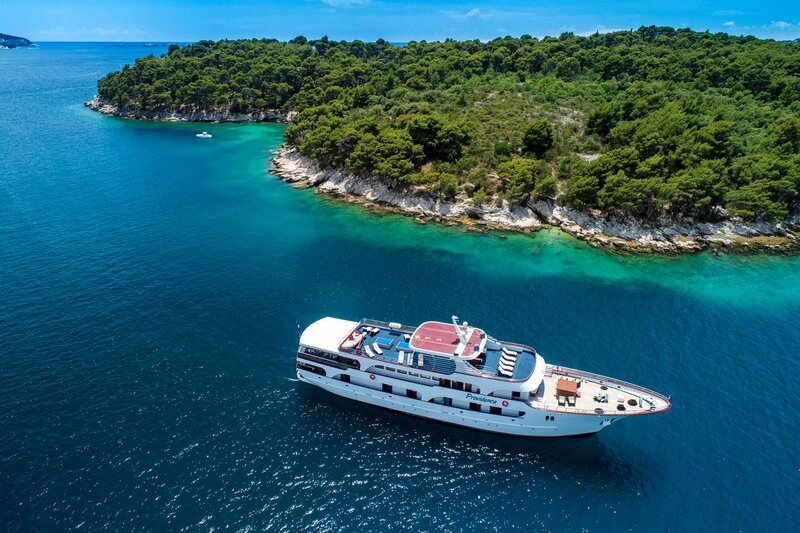 Cruise along island of Mljet, one of the 7 national parks in Croatia. Visit island of Hvar and Hvar’s archipelago island popularly translated Hells’ islands (Pakleni otoci). Experience island of Brac and pure white limestone which was used to build famous White House. 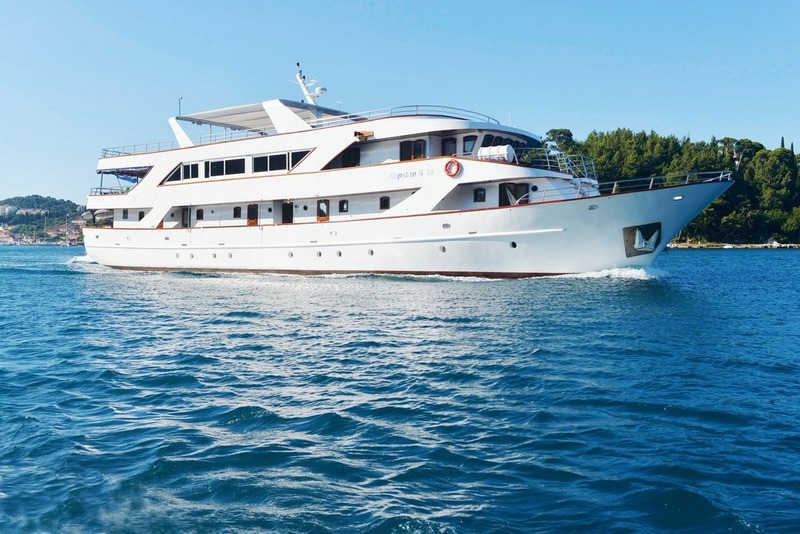 Track down the voyages of Marco Polo while on island of Korcula. Hop on in Split, second largest city in Croatia, city of roman emperor Diocletian, or in Dubrovnik, known as the pearl of the Adriatic.